Join In The Farm Fun! Oxbow will host thousands of kids through the spring, summer, and fall for our seasonal Farm Adventures. 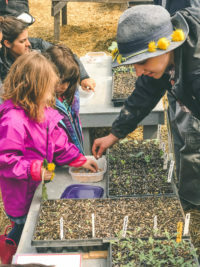 Primarily pre-school and early elementary-aged students visit the farm for 75 or 90-minute hands-on farm tours facilitated by farmer and volunteer instructors. 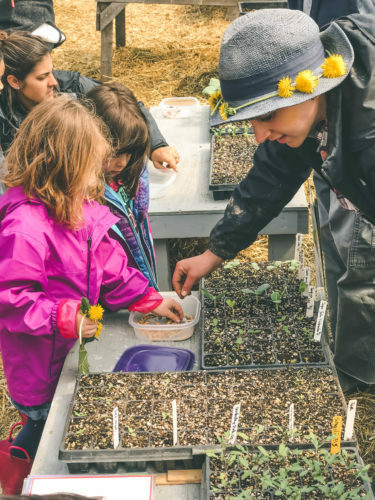 Kids learn about plant parts and varieties, soil, compost, worms, pollinators, ways to connect to nature, and more! 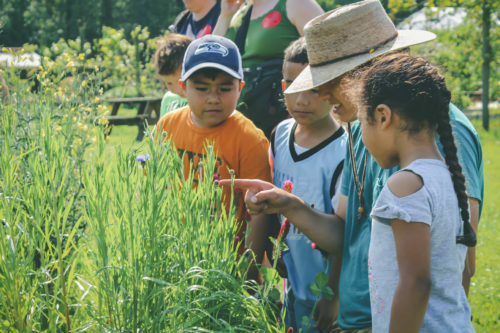 Volunteer Naturalists lead tours for up to 14 kids (and their chaperones) around our two-acre Kids’ Farm & Living Playground, observing nature and tasting the season’s bounties. When no tours are scheduled, volunteers may assist the OxEd team in a variety of farming tasks. Only a moderate understanding of food and farming is necessary, training is provided and there are many ongoing opportunities to learn from our expert staff and fellow volunteers! • Take home fresh, seasonal organic produce every time you volunteer! Commitment: One day per week (~two tours/wk) during current season of programming: April-June; June-August; or September-November. Longer term commitments are more than welcome! 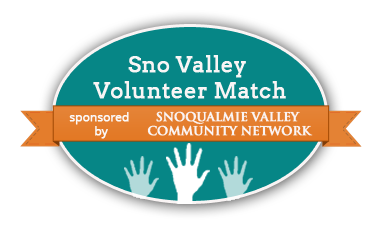 All volunteers must agree to a background check, to ensure the safety of children and staff.